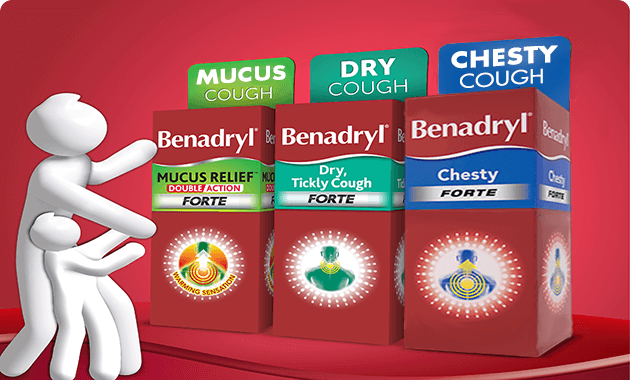 With a whole range of products designed for the family, BENADRYL® is here to help ease many different kinds of coughs in the family, including dry and chesty coughs. Wash your hands regularly, using soap and warm water, and teach your children to do the same. Make sure food preparation areas are spotlessly clean. After cleaning food preparation and other surfaces, dry them too. Germs can survive and spread on surfaces that stay wet or even damp. Scrub your bath or shower with disinfectant after it has been used by someone who is ill.
Wash soft toys in the washing machine, and hard or plastic toys by hand, and store them away clean and dry. Run your washing machine at high temperature or with a gentle disinfectant once a week to stop the growth of germs. We all know healthy eating is important – and even more important when you or your children are feeling ill.
Use these tips to help make sure your family is getting the extra fruit and vegetables they need when they’re recovering from any kind of illness. Mix chopped fruit like apricots into cereal or yoghurt. Sprinkle vegetables or tinned pineapple onto your family’s favourite pizza. Boost your family’s vegetable intake by mixing extra chopped or mashed vegetables into rice, mashed potatoes, mince or sauces. Stir chopped fruit into yoghurt or fromage frais for a healthy dessert. When you’re out and about, take a few portions of pre-sliced apple, caps or carrot with you to help keep your family’s vitamins topped up. Alternatively, choose bite-size fruit like blueberries for an easy, no-mess snack. Nothing interrupts your family’s busy routine more than a family member who’s feeling under the weather. 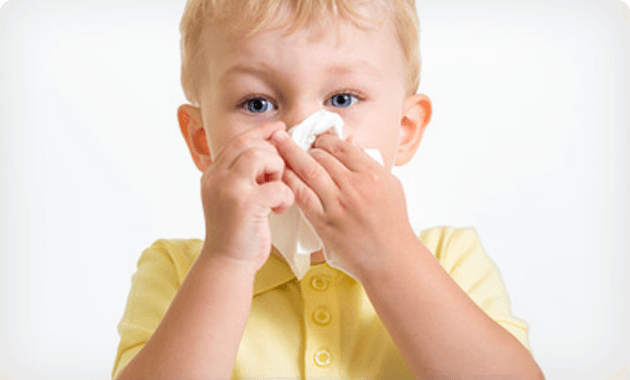 And, remember, children are much more prone to getting colds and flu than adults. Use these handy hints to help your little ones recover. Viral illnesses like colds and flu don’t just start with sniffles. A sore throat can be the first sign of an infection, which may be the first symptom of a cold. If someone has a cold that causes a raised temperature and headache, drinking plenty of water and taking lots of rest will help them recover more quickly. When they’re feeling ill, children get very tired. Encourage your child to doze off when they need to: try reading quietly to them, or playing an audio-book on tape or CD. Make sure your child is getting enough to drink, and don’t worry too much if they don’t seem interested in food for a day or so. After that, try their favourite foods first, and tempt them with nutritious drinks like milk.